Optibeam: German engineering at it’s best. 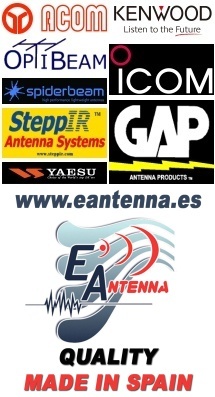 Welcome to a superior antenna manufacturer. Copyright HamCity.co.za © 2013. All Rights Reserved.